WestJet today announced changes to its Flex fare, eliminating domestic change and cancel fees for any travel booked in this fare bundle. This change is effective immediately. "Maintaining our position as Canada's value leader is important to us and we continue to hone our fare bundles to provide our guests with increased value," said Debbie Keller, WestJet's Vice-President, Revenue Management, Pricing and Group Business. "Eliminating change and cancel fees domestically in our Flex bundle will especially benefit business travellers and their frequently changing schedules." WestJet also recently announced significant schedule changes further targeting the business traveller. "This winter we will have more daily flights than any other carrier from Vancouver-Calgary and Calgary-Toronto with 15 and 10 daily departures respectively," added Brian Znotins, WestJet Vice-President, Network Planning, Alliances and Corporate Development. 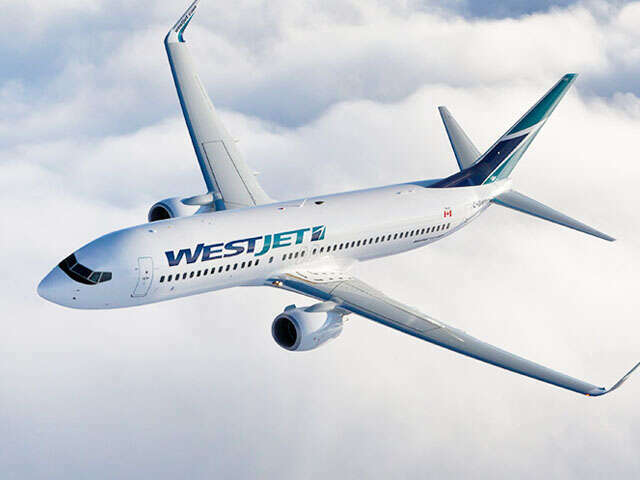 "With this new schedule deployment, WestJet will have 186 connecting flight options from Calgary, 63 from Vancouver and 172 from Toronto. Make no mistake, WestJet is targeting the business traveller, eager to prove we have the schedules and flexibility which will meet their needs." Along with no change fees for domestic bookings, guests travelling on a Flex fare enjoy benefits like first checked bag free and complimentary advance seat selection for regular seats.